BD Flood Ltd has completed the acquisition of a new concrete plant in Rhode, Co. Offlay. 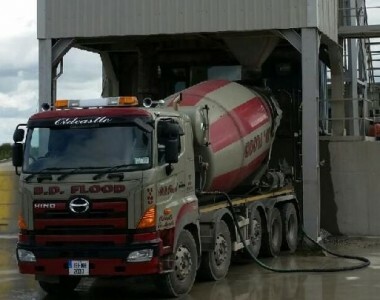 BD Floods are delighted to announce that they have acquired Kilmurray’s concrete plant to enhance and provide our midland customers with the products and service that they need. 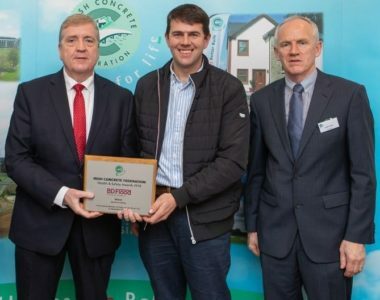 BD Flood’s are established since 1939 and have a great record of providing a quality product and service to all our customers. 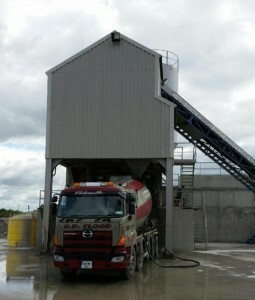 We currently provide Aggregate, Readymix, Blocks and Precast Concrete from our various plants. 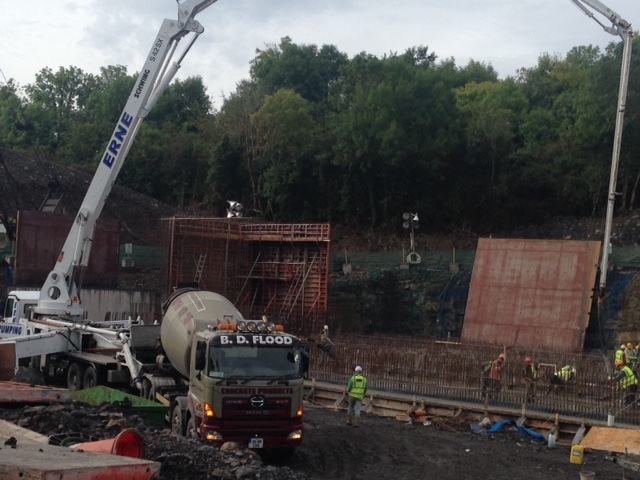 BD Flood LTD in partnership with Meic LTD complete 600m3 concrete pour at Cavan Waste Water Treatment Plant. 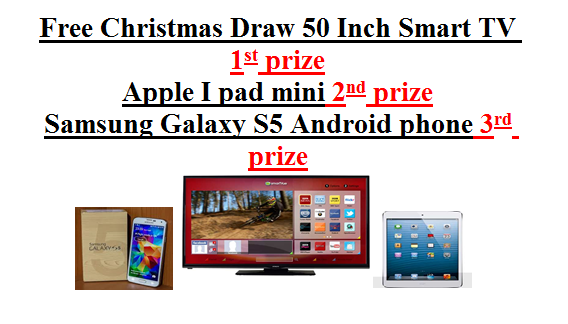 BD Flood are holding a Christmas Draw for a 50″ smart TV, an Apple I Pad mini and a Samsung Galaxy s5 on Friday December 19th for all customers who have their accounts up to date on this date. If you’re not in you can’t win. The management and staff of BD Flood Ltd would like to wish all our customers a very Happy Christmas and a prosperous new year and thank you for all your support throughout 2014. 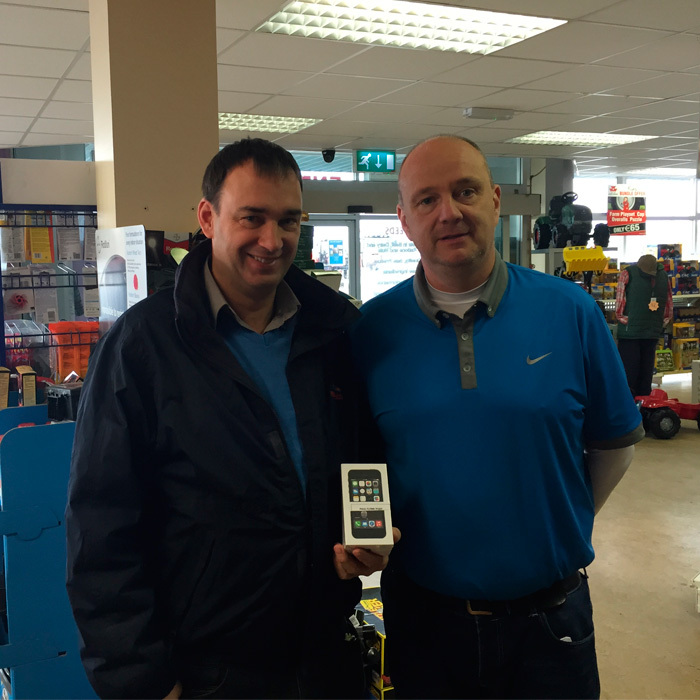 BDFlood are having a monthly draw for an iPhone 5s for any customer who posted in their payment, we will then presented the phone to the winner. 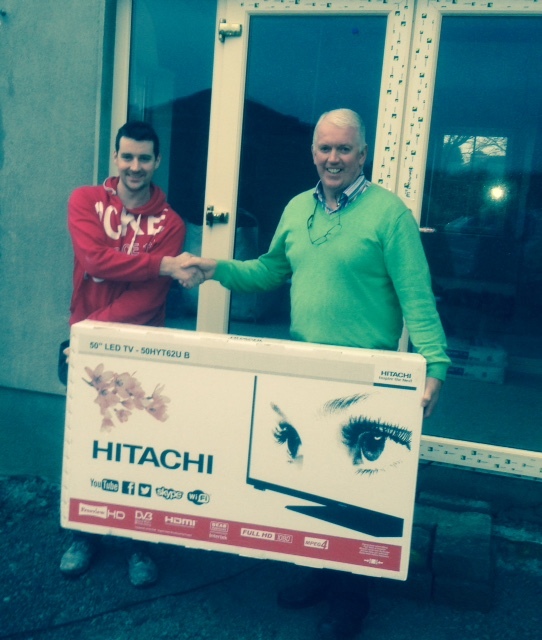 This months winner is Paul Flynn from Mullingar. Congrats Paul! 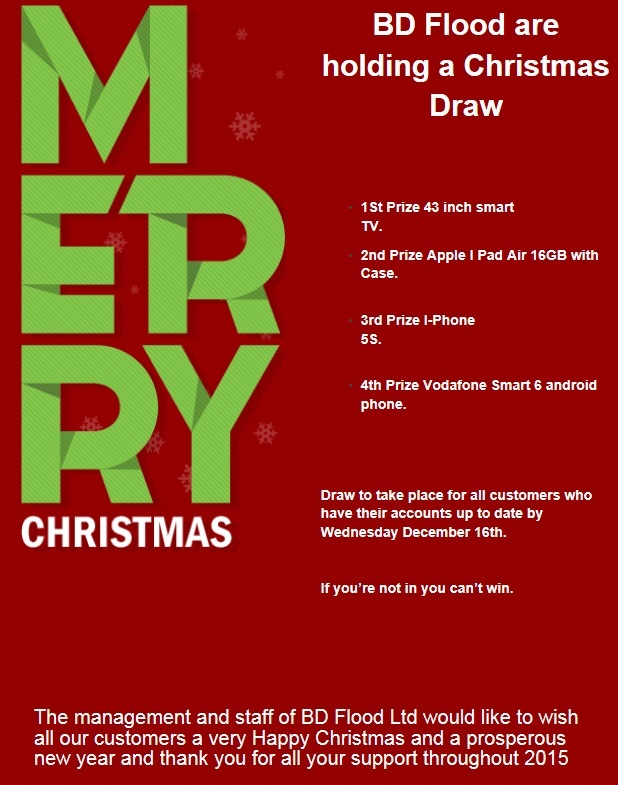 We will be holding a similar draw in November, details will be posted soon.